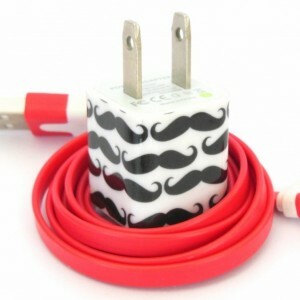 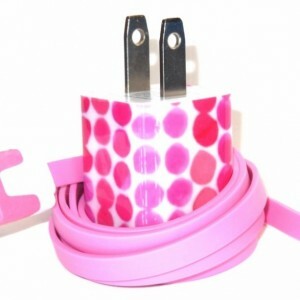 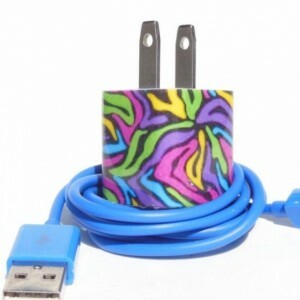 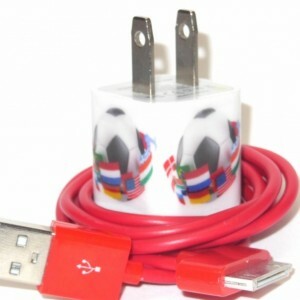 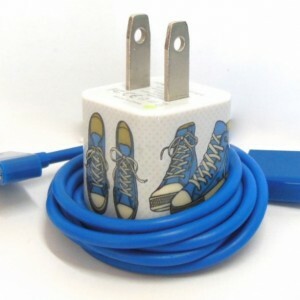 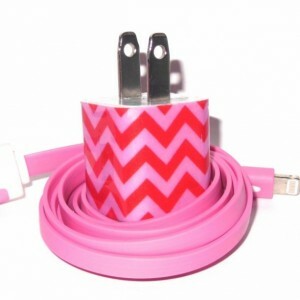 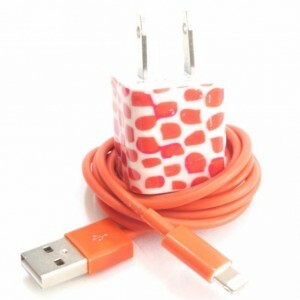 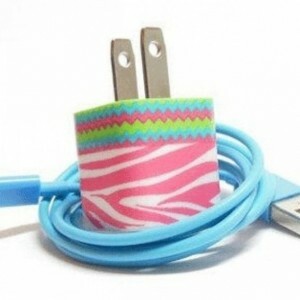 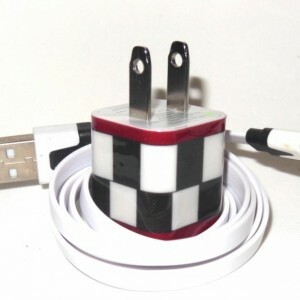 Add style to your cell phone charger. 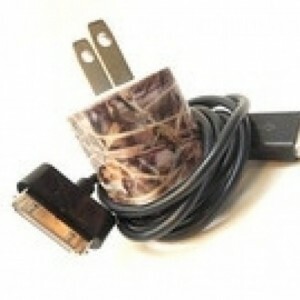 Our charger works with all cell phone types. 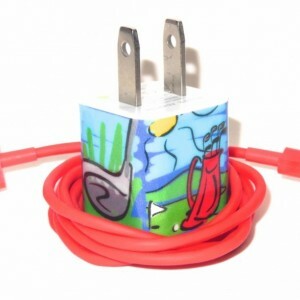 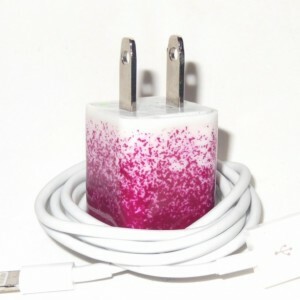 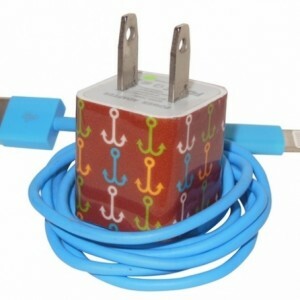 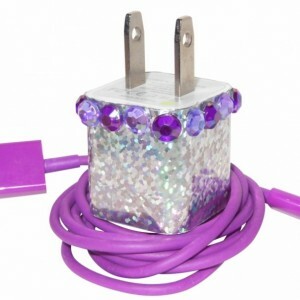 Our cell phone chargers come in lots of trendy, savvy designs. 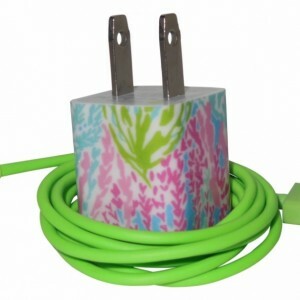 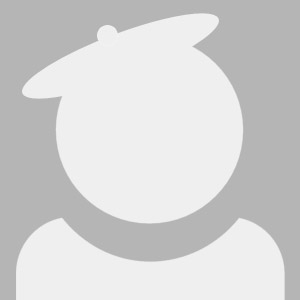 We have designs for all ages...you are sure to find a design to suit your taste! 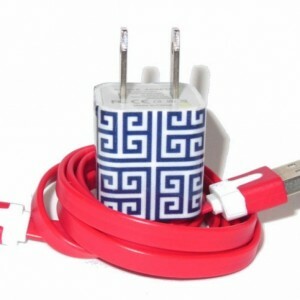 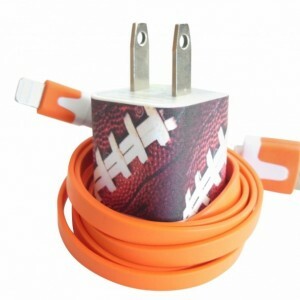 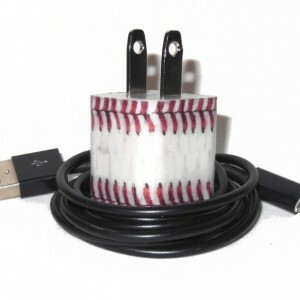 We offer monogrammed chargers, many sport teams, schools and greek sorority designs. 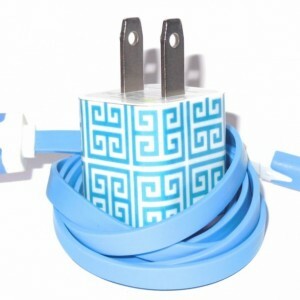 We can personalized any of our designs with your monogram or name.